Sign up for the Whole Herd Total Performance Records Program to collect performance data and make more informed breeding decisions. New participants should request a current dam inventory for their account from AHA. Complete the form for all cows and breeding age heifers (as well as herd sires if you choose the option of a sire inventory) expected to be represented by a calf in the upcoming calving season. 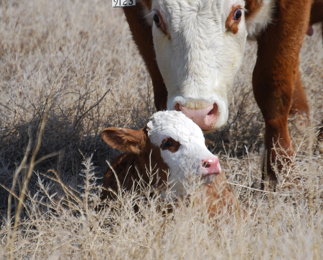 For each animal inventoried, provide the herd ID number, registration number, name and date calved. 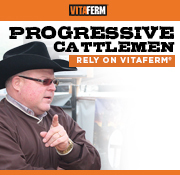 Designate each female as either fall or spring calving. Mail the completed inventory form to the AHA. Retain a copy for your records. 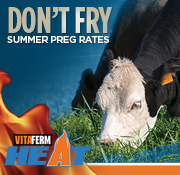 Your account will be billed $5.50 per female per year or $3 for first calf heifers. You may also update your herd inventory using MyHerd.org or a compatible herd management software system.